Looking for some inspiration to style your house. Look below at our homeware trends for Autumn. Anzac Day has passed, which generally means that we are in the thick of Autumn, and Winter is on it’s way! With the new seasons arriving, it’s always a great time of year to revamp your home to match with the cooler weather. 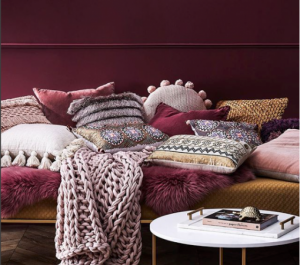 From changing small things such as bedspreads and soft furnishings, to doing a full revamp of your lounge room or bedroom; below we have rounded up a few of the Autumn/Winter homewares trends for 2018 to help you decide what you’re going to change around your home to make it nice and cosy! TEXTURE From faux fur and leather to velvet; texture is a major trend this season – and we can see why! 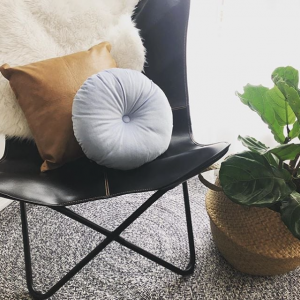 Adding texture to your home throughout the seasons can be super easy via soft furnishings such as pillows and throws which add a nice contrast in your living or bedroom. If you want to go a little crazy, then you could even try pairing a multitude of textures together in one room! 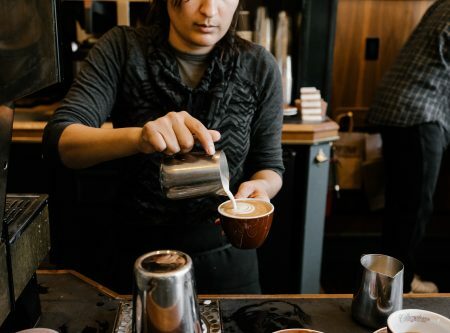 Just ensure that you are sticking to a balanced colour palette, as you may find that the texture of the product does most of the talking anyway. 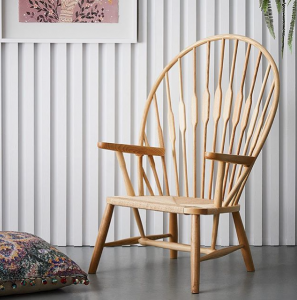 Above images courtesy of Kmart and Adairs NATURAL TIMBER This is a homewares trend that has been around for a few seasons now, and is a really easy one to integrate into parts of your home as well. 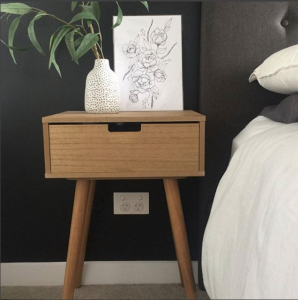 Think natural timbers in the form of bedside and console tables, as well as statement chairs and baskets as well! 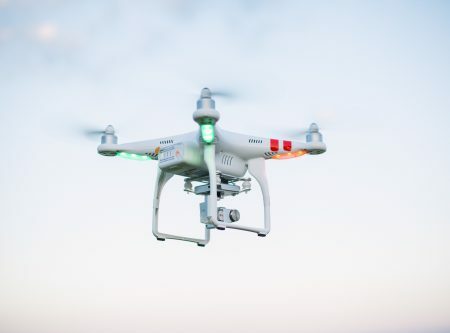 This trend also looks best paired with some greenery in the form of indoor plants, or with gold accessories such as picture frames, candles and other display items. 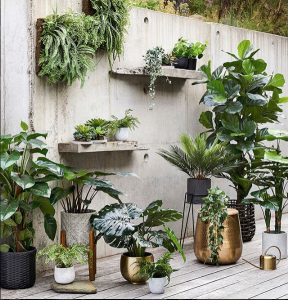 Above images courtesy of Kmart, Adairs and The Reject Shop GREENS & GOLDS Indoor plants and greenery have been a welcome trend for a while now, and we are glad that its a trend that isn’t going anywhere! 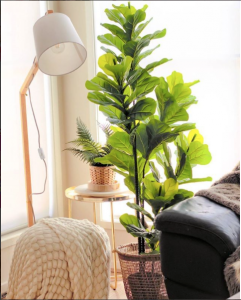 Whether real or fake, it’s a known fact that by having indoor plants around your home it can ignite relaxation, peace as well as creativity! They can also be good during the cooler months to add some brightness even on the days that are super gloomy. 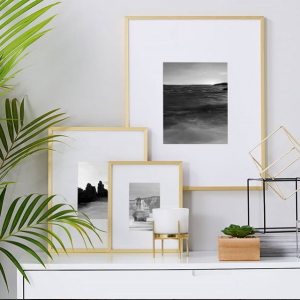 Yellow and rose gold tones are also a trend at the moment, and can be matched well together with the greenery via planter pots, shelving or picture frames! 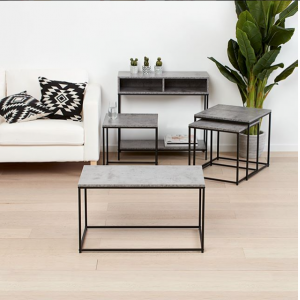 Above images courtesy of Kmart and Adairs CONCRETE AND MARBLE If you’re looking for a way to alter your living or family room for the cooler months, then consider adding in some marble and concrete touches either by accessories in the form of trays, candles or frames – or via furniture such as a coffee or side table! 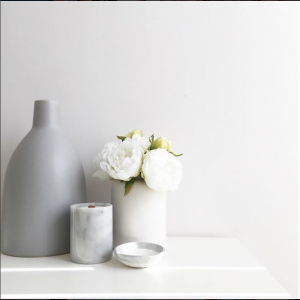 Concrete and marble can add a touch of urban style to your home and if you’re worried about it making the room seem too dark, then add some greenery or blush pinks, or whites to lighten it up! 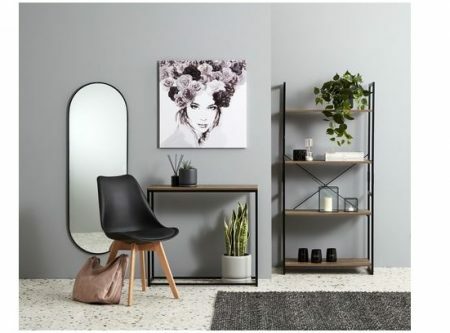 Above images courtesy of The Reject Shop and Target So there you have it, a round up of some of the interiors and homewares trends for Autumn/Winter 2018. 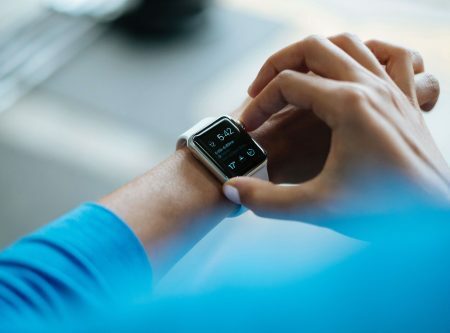 We hope that you have gained some ideas and inspiration from this post ahead of you revamping your home for the cooler weather!